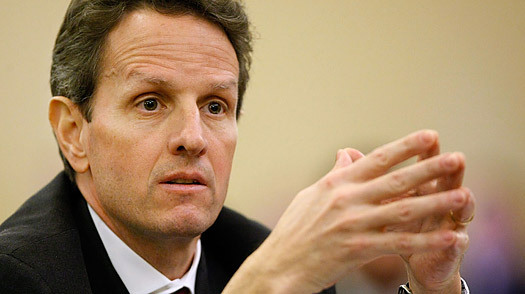 See the gallery for quotes by Timothy Geithner. You can to use those 7 images of quotes as a desktop wallpapers. 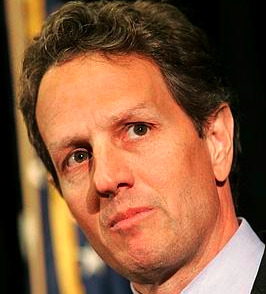 We will not support returning Fannie and Freddie to the role they played before conservatorship, where they fought to take market share from private competitors while enjoying the privilege of government support. There is a basic lesson on financial crises that governments tend to wait too long, underestimate the risks, want to do too little. And it ultimately gets away from them, and they end up spending more money, causing much more damage to the economy. The recognition that things that are not sustainable will eventually come to an end does not give us much of a guide to whether the transition will be calm or exciting. 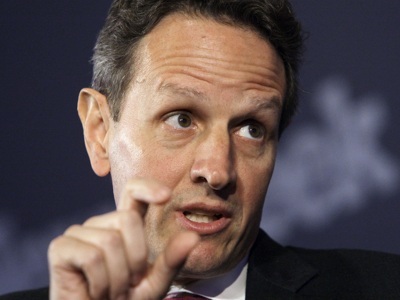 Monetary policy itself cannot sensibly be directed at reducing imbalances. I think we're not going to preserve Fannie and Freddie in anything like their current form. 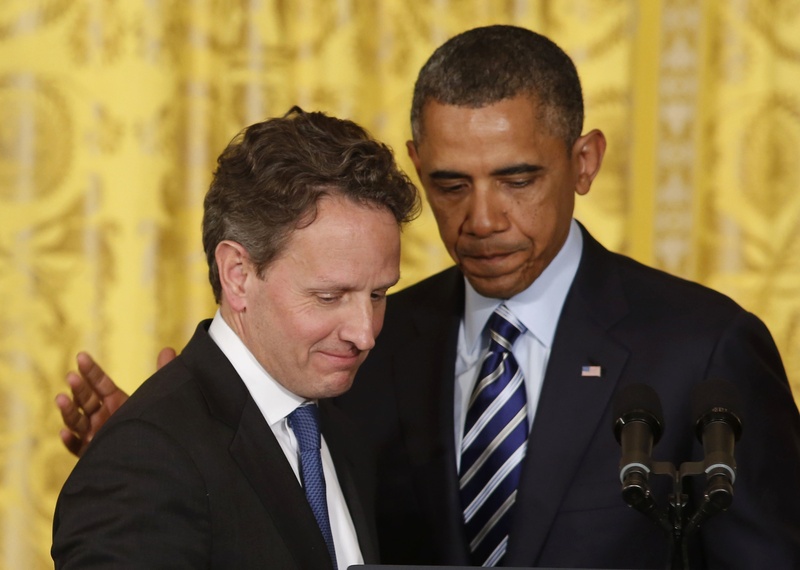 We're going to have to bring fundamental change to that market. 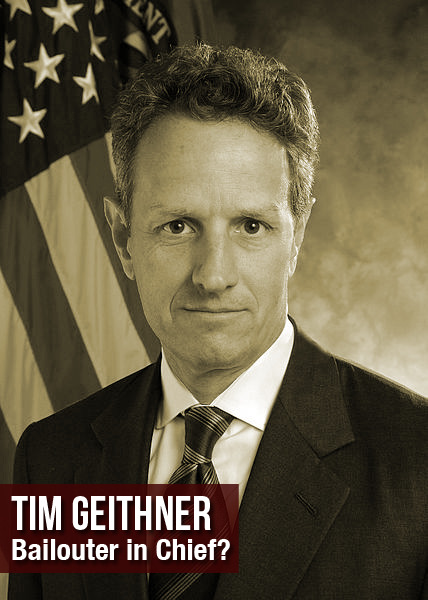 Much more quotes by Timothy Geithner below the page. The world is likely to view any temporary extension of the income tax cuts for the top two percent as a prelude to a long-term or permanent extension, and that would hurt economic recovery as well by undermining confidence that we're prepared to make a commitment today to bring down our future deficits. 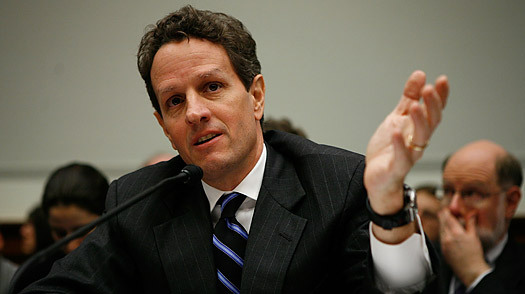 This crisis exposed very significant problems in the financial systems of the United States and some other major economies. Innovation got too far out in front of the knowledge of risk.